Were taking it to the source! You will NOT want to miss this event! 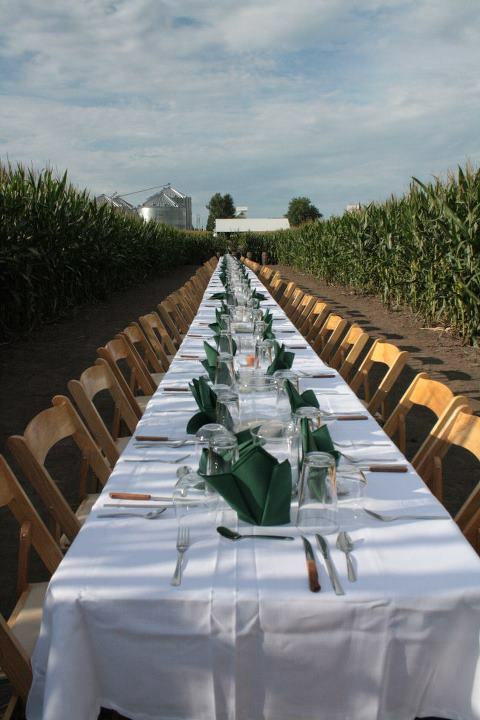 Not only will we be grilling & sharing IN the fields, but we are thrilled to have Dr. Brian Unruh, Professor & Associate Director who will be taking us on private tours past many various types of veggie and fruit crops. remarkable things this facility does. stalk? Ever had Peaches & Cream Fresh Corn? YOU WILL! an opportunity to purchase the freshest grits and corn meal you will ever have! 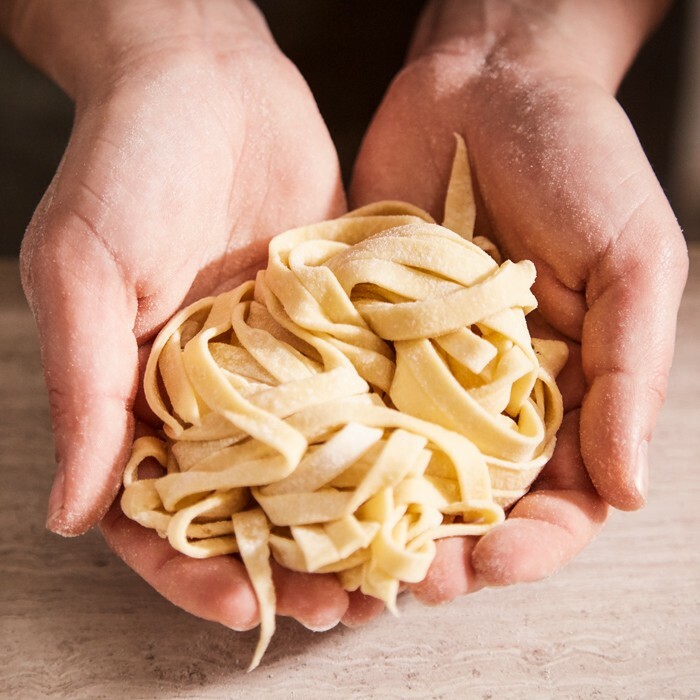 Breaking Bread Series One – Making Pasta & Tasting Wine! Sommelier for the evening by providing some interesting regional wines for tasting! If you would like to come, please let us know of any allergies so we can make sure all are accommodated. Tickets $20 each. More information and tickets will be available soon on your B&T Team App. We will be donating any proceeds to the Backpack Program.